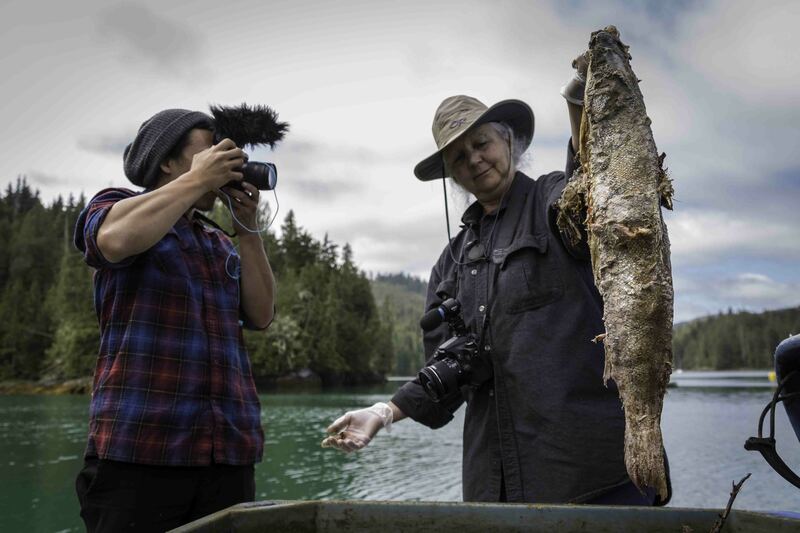 West Kootenay EcoSociety is proud to present The Radicals, a film by Beyond Boarding, in Nelson (Wednesday) February 6th at 7 p.m. at the Civic Theatre, and in Rossland (Thursday) February 7th at 7 p.m. at the Miners’ Hall. Extreme sport meets indigenous activism in this provocative film that explores our collective responsibility to the lands on which we recreate. Tickets are $15 general admission, available at the Civic Theatre or civictheatre.ca for the screening in Nelson, and at ecosociety.ca or Out of the Cellar for the showing in Rossland. West Kootenay EcoSociety is a non-profit community-driven organization that works to bring together local residents to protect the natural environment while building just, equitable, healthy, and livable communities in the West Kootenay region.